If you’re looking for secure self storage in Avenal, California, come to Purely Storage! We’re located on South 5th Avenue, a block east of Highway 33 and just minutes from I-5. We proudly serve the residents and businesses of both the Avenal and King counties, including Kettleman City, Huron, and Coalinga. 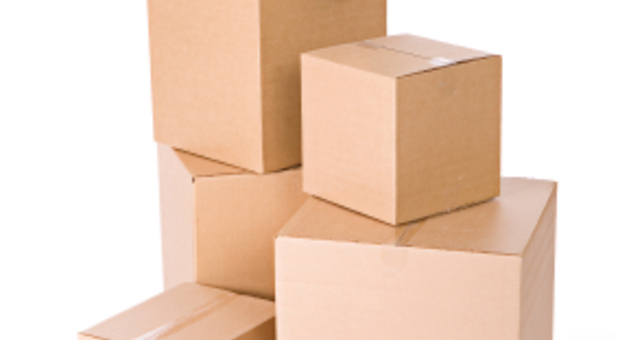 We offer storage solutions that are perfect for a variety of customers. Whether you need a small storage unit for a few extra household items or a large area for business inventory, we have the space for you. Store for the short or long term with our flexible leasing options. We also offer large vehicle parking for boats, RVs, and trucks. When you store at Purely Storage, you don't need to worry about being bogged down by extra set up fees or deposits. We also don't require long-term contracts, which ensure that you're only paying for self storage when you need it. Stop by or give us a call today, and our friendly manager can give you a full tour of our property!